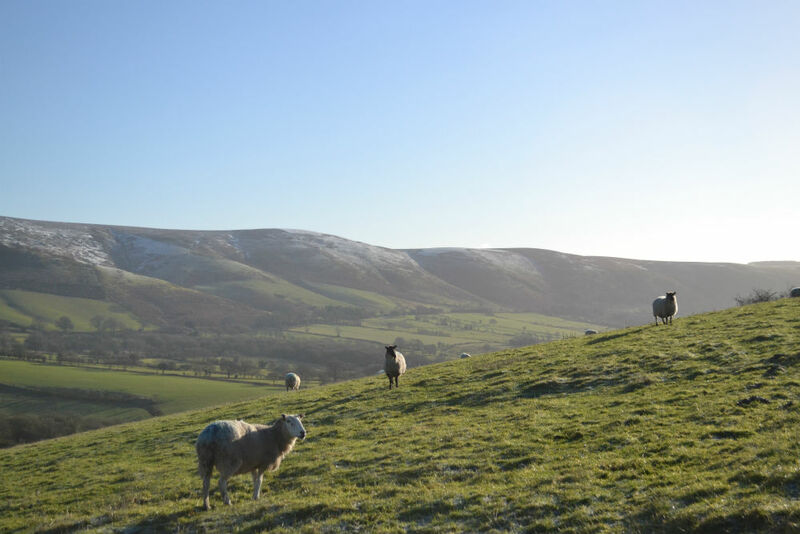 At this time of year there are articles aplenty in the national press about which are the best winter walks, but I think it would be hard to find one that showcases Shropshire’s two most iconic landscapes better than the Adstone Walk. The walk starts from The Bridges pub (also known as The Horseshoes) in the small hamlet of Bridges near Ratlinghope. It’s a fairly short walk (5.5 miles), especially if you take the short cut as we did (3.5 miles) due to limited time, but it takes you up onto Adstone Hill, a short ridge nestled between the Long Mynd to the east and the Stiperstones to the west. The description of this walk on the 'Shropshire’s Great Outdoors' website reads “If you love a good view, you’ll love this walk!” – in other words, for very little pain, there’s a lot of gain. 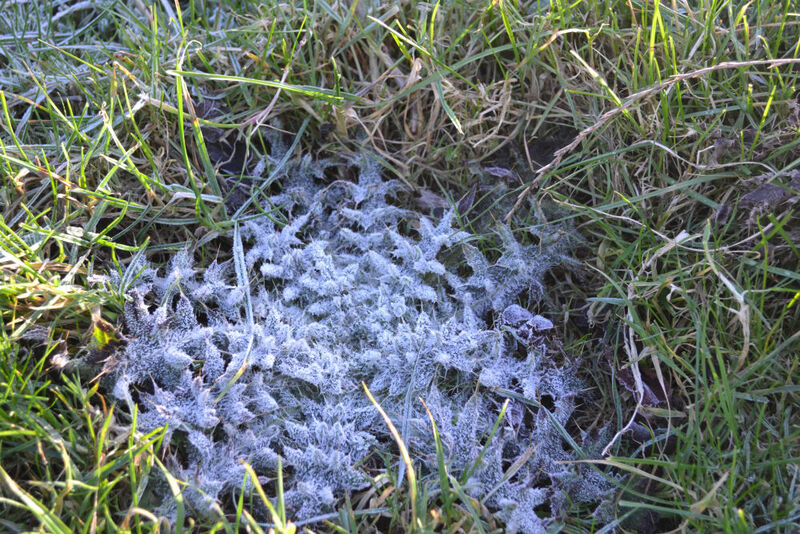 We set off from The Bridges just after 11 as the car park was beginning to fill up with like-minded winter walkers. After a short uphill stretch on a tarmac lane, we headed off into a field with the winter sun shining brightly ahead of us. 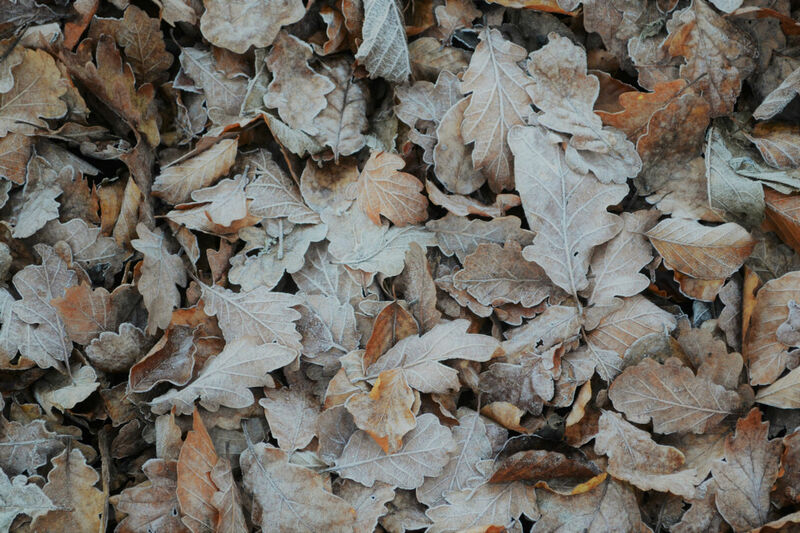 It was still frosty, so the leaves were crunchy underfoot – a very different sound to the shwishwish of just a few weeks ago. 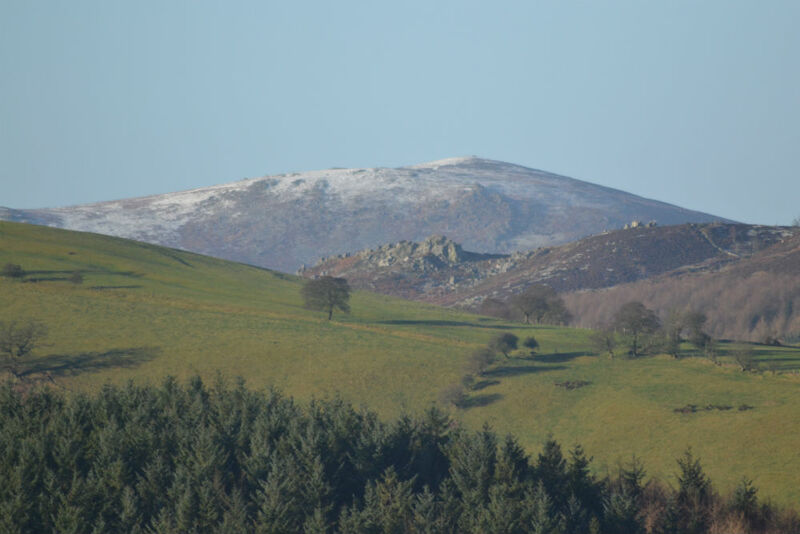 Within minutes we were treated to views on the right across to a snow-topped Corndon Hill, nestled behind the majestic Stiperstones, and to the left across a frosty Long Mynd with its distinctive valleys (known as batches) forming ripples across the landscape. 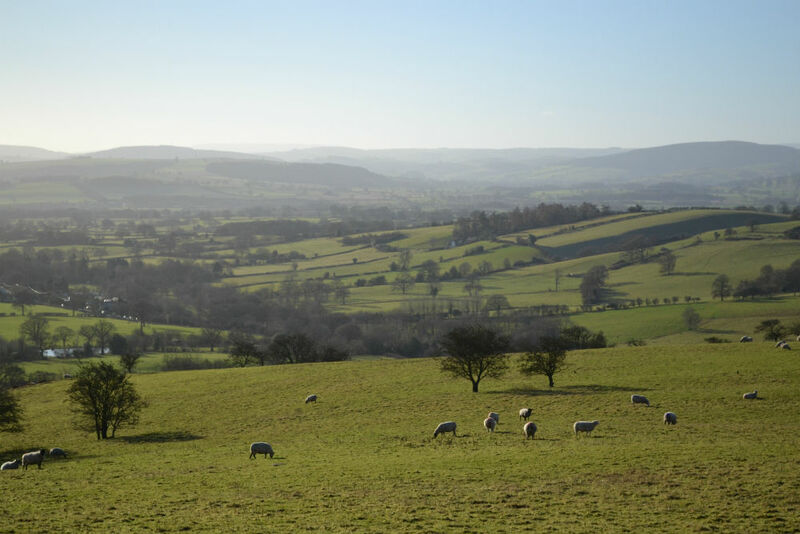 Wedged between these two distinctive landscapes and with its panoramic views, Adstone Hill must be one of the best locations to experience the beauty of the Shropshire Hills, and yet we were only at a height of around 350m and just over a mile from the pub. Just when we thought it couldn’t get any better we started to drop down off the hill and stretching out ahead of us was the most amazing far-reaching view of the South Shropshire Hills. The way back was along the Onny valley, with yet more great views up to the distinctive shapes of the Stiperstones rocks, now starting to cast long shadows downhill as the afternoon sun began to descend. On days like these when you don’t get many hours of daylight it’s far too easy to think there isn’t enough time to fit a decent walk in, but after this one it just goes to show that there really is no excuse to get out there if you fancy a quick outdoor fix. We’re very lucky here at The School House B&B to have a hill right outside our front door, which can help to blow off those cobwebs in just over an hour come rain, shine, frost or snow, but we will certainly be looking out for more short walks with big views for our next winter walk.